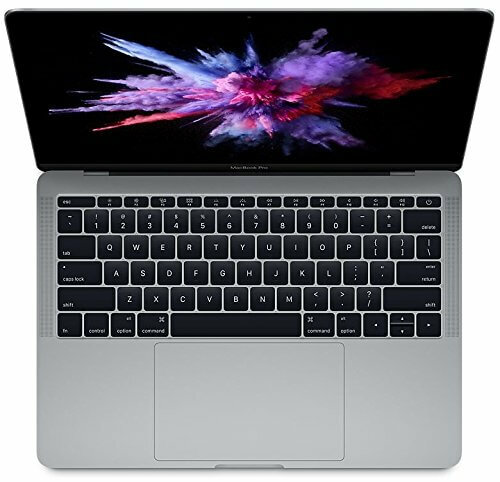 Apple MacBooks are very popular among young professionals and students. 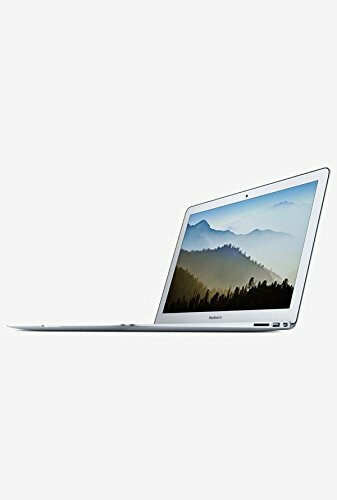 With sleek design and premium looks and great performance, it outsells many other laptops even with higher cost. 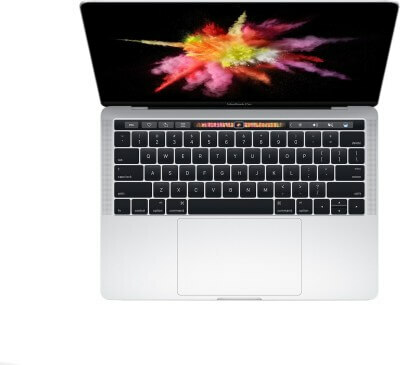 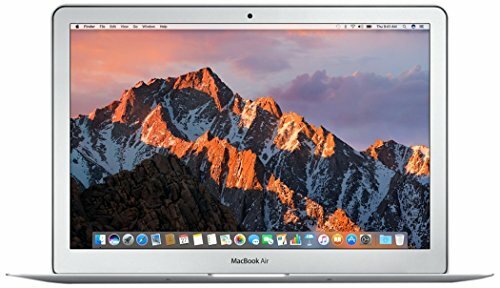 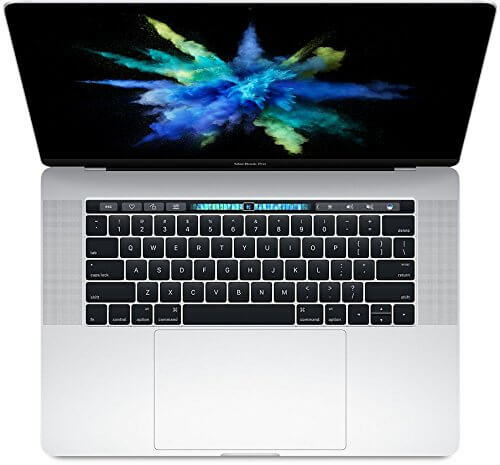 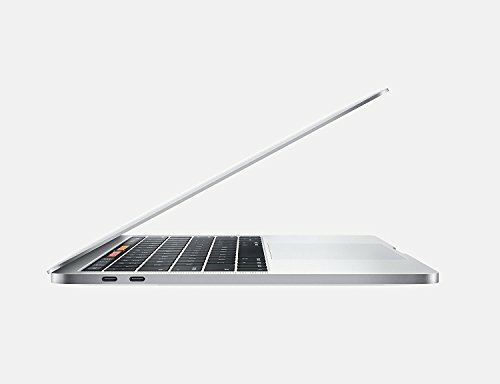 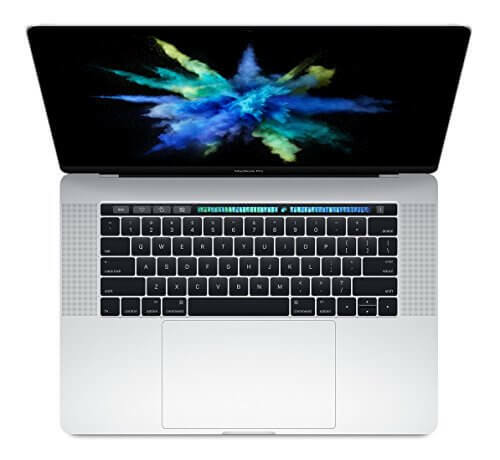 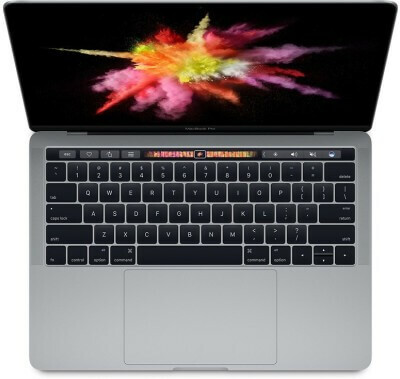 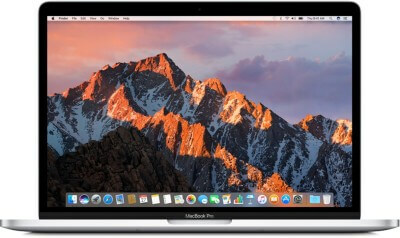 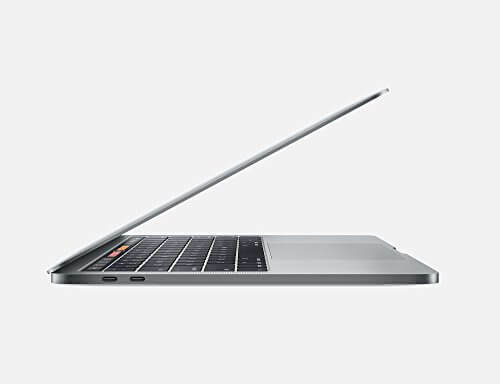 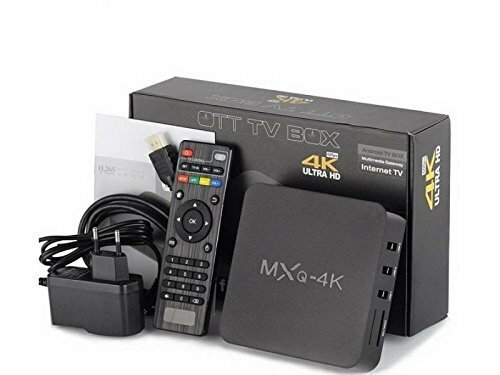 This article will list out many Apple MacBooks (MacBook Air, MacBook Pro) available online with the exchange offer on Amazon and Flipkart. 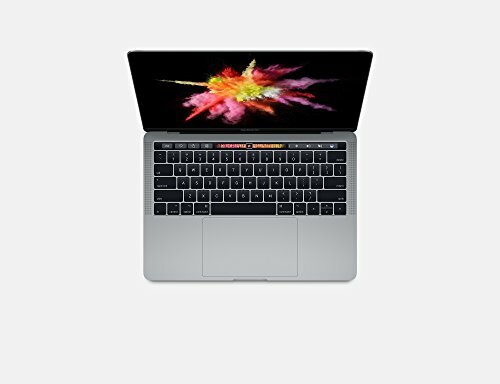 EMI starts at 4,802 per month.